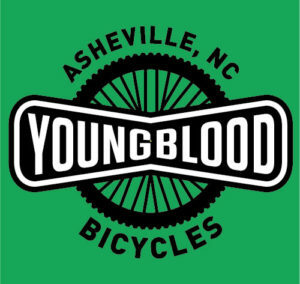 Net proceeds benefit bicycling advocacy organizations in WNC. Contact us if you are interested in having your organization be considered for one of our non-profit partners. 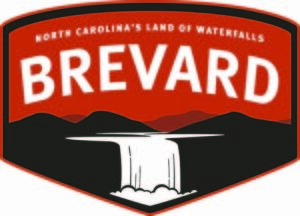 The 16th annual Hunter Subaru WNC Flyer (formerly called Fletcher Flyer) will be held in the “Cycling Capital of the South”, Brevard, NC. 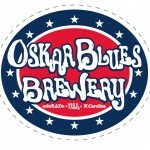 The start/finish will be at Oskar Blues Brewery in Brevard, NC. What better way to spend the day than with a Bike Ride, Bluegrass, BBQ and a complimentary first Brew! 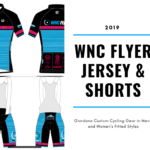 Riders will have their choice of a full century, metric century, half century, and half metric rides which wind through the valleys south of Asheville, NC. 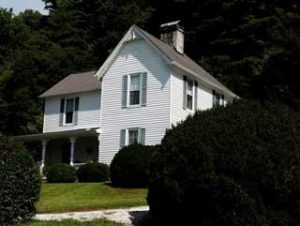 Although it is the least hilly ride in Western North Carolina, it has plenty of rolling hills to keep all riders interested. There is beautiful mountain scenery without the long mountain climbs. The Flyer is a ride for everyone from first time riders to experience riders. This is a fully supported ride with six well-stocked rest stops and an after ride party, including BBQ/Veggie Lunch Option for an add-on of $5 for participants and $10 for guests of participants, a Bluegrass band, a beer (1st beer compliments of Oskar Blues) and a root beer float shooter. 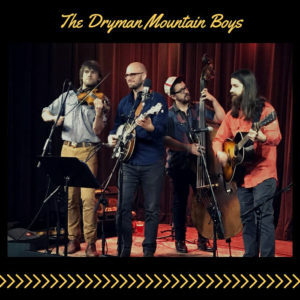 This year’s band is the Dryman Mountain Boys! 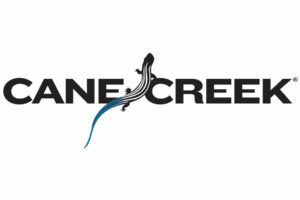 You can learn about the band and listen to their music by clicking here. Auxiliary Parking available at the following locations: Use Greenway to ride bike to Oskar Blues! 7:45 AM: Oskar Blues, Industrial Blvd. Road and Parking Lots – CLOSED to traffic for the safety of our riders – Auxiliary lots should be used for parking. View prior year’s photos taken by Paul Jackson Photography. CTS has partnered with us by donating training programs for each route/distance. Available for purchase at an extremely discounted rate when you register for The Hunter Subaru WNC Flyer. Don’t miss out on this great opportunity. Three different programs to choose from. Each is a 12 week static training program. 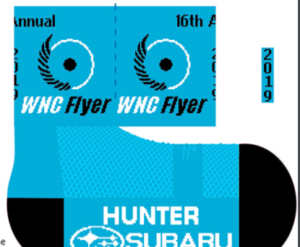 The Hunter Subaru WNC Flyer is a a fund raising event for the Blue Ridge Bicycle Club who’s goal is to promote heathy living and bicycling in Western North Carolina. Monies raised are used to promote healthy living through bicycling and bicycle riding in Western North Carolina. 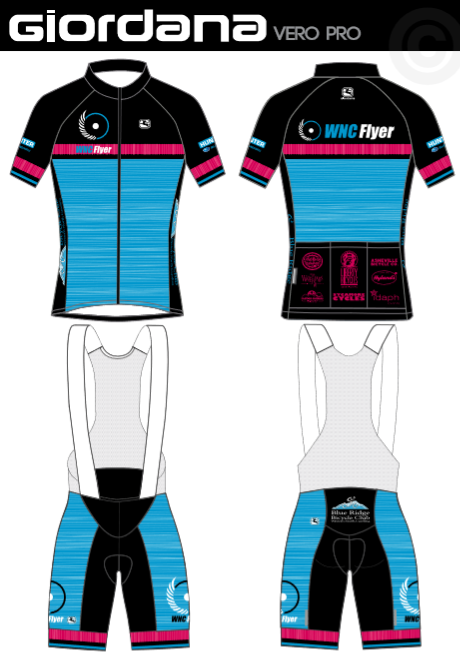 If your organization has interest in being part of the WNC Flyer please contact us – wncflyer@gmail.com. Thank you for your willingness to help us at the WNC Flyer. We could use some help the week leading up to the ride and on ride day (Sunday, June 2nd) Volunteering and riding? Volunteer spots with a ‘*’ means you can ride AND volunteer. After you have signed up to volunteer you can use the special volunteer code for a discount on your ride entry. This event is growing and demands a large number of people to organize and run the ride. There are all kinds of positions needing filled…from Marking Routes to Registration to Rest Stop Helpers. 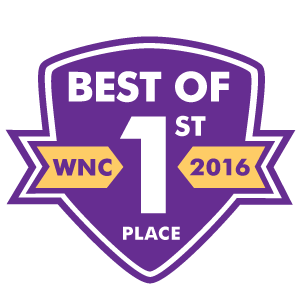 Please give of your time and take part in one of WNC’s largest bicycling promotion events! All Volunteers receive a complimentary pair of WNC Flyer DeFeet socks, a complimentary beer at Oskar Blues and meal ticket as a thank you gift for their service.